If you’re in need of new or replacement modem cables, Euronetwork has a fine selection of options for you to pick from. As part of our wider telecoms range, we have modem cables of different lengths available to purchase at great low prices. You can pick up RJ12 leads with 6 wires connected and a male to male connection at Euronetwork. 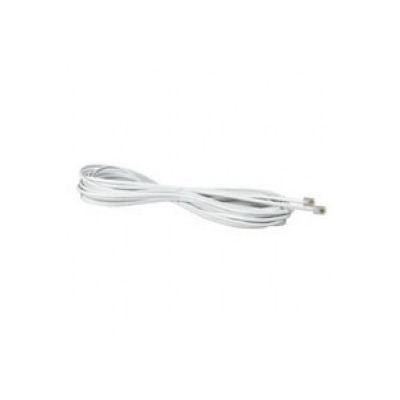 This white cable is available in a massive variety of lengths – everything from 1 metre to 20 metres. 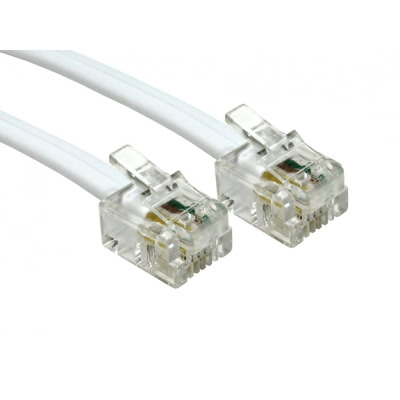 We also have standard modem cables available in both black and white, allowing you to pick the exact cable you require and match it with the appearance of the room in which the cable will be placed. 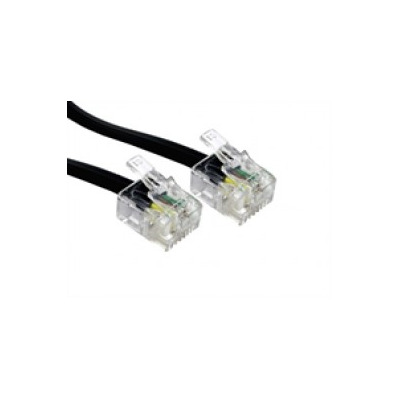 These cables are sold by Euronetwork in a variety of lengths. We offer everything from 1m modem cables all the way through to 30m, so you’re sure to be able to find exactly the modem cable you require within our range. We also have telephone cables available for you to buy, as well as telephone adapters at great prices, so be sure to browse through our full range. Other cables in our range include data cables, USB cables and panel mount cables, so be sure to familiarise yourself with all that Euronetwork has to offer. Our team is willing to offer guidance and advice, and can be easily accessed via telephone on +44 (0) 1908 371909 or via email.